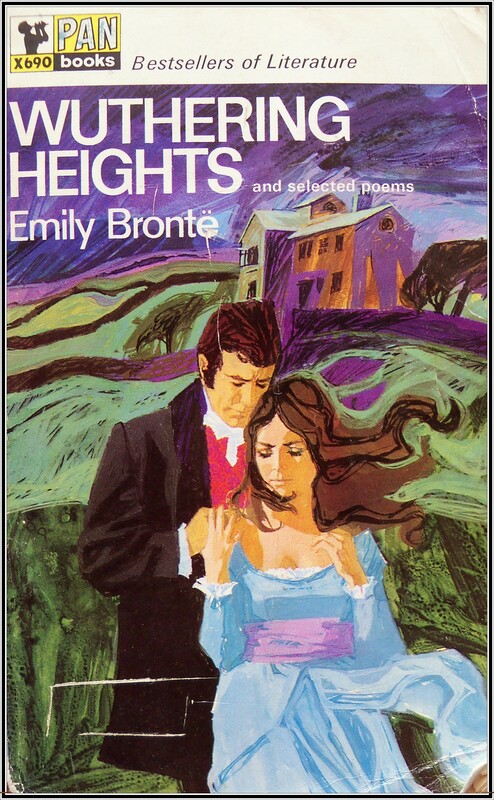 Wuthering Heights is Emily Bronte’s supreme legacy. 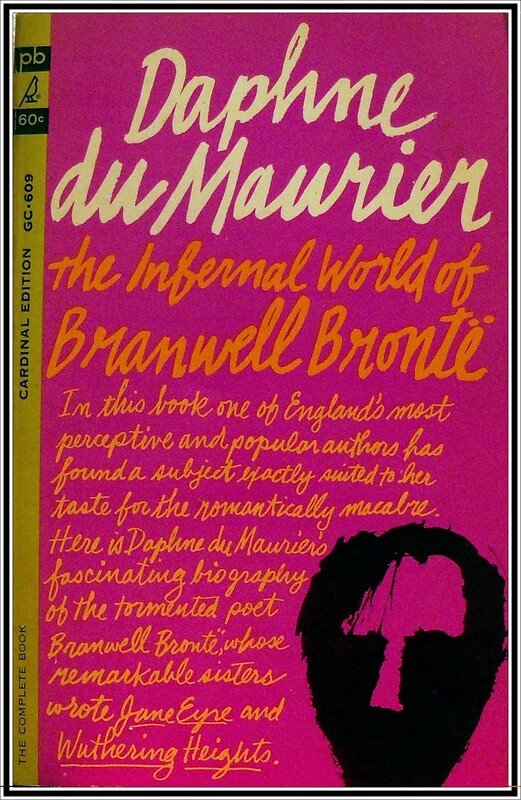 Indeed, many eminent critics consider it the greatest novel in the English language – a dramatic and imaginative masterpiece. The scene is the dark windswept Yorkshire moors. The time is the last century. 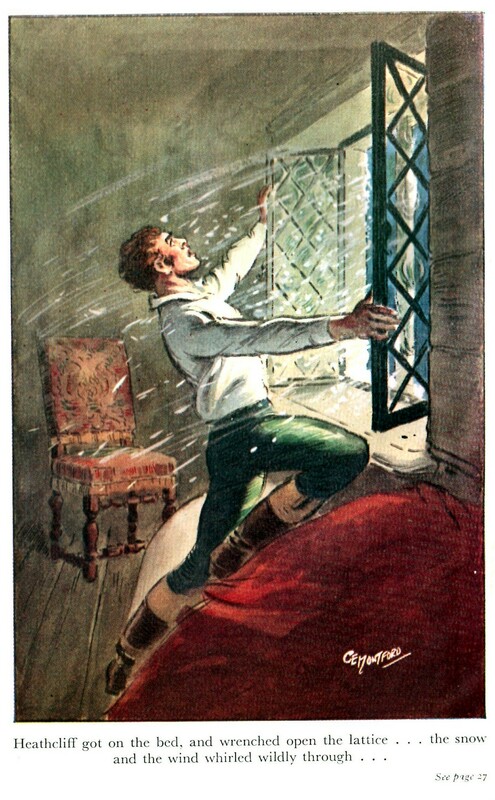 The drama concerns the attempt of Heathcliff, a dark-skinned gypsy waif of passionate and violent nature, to destroy the families of Earnshaw and Linton. 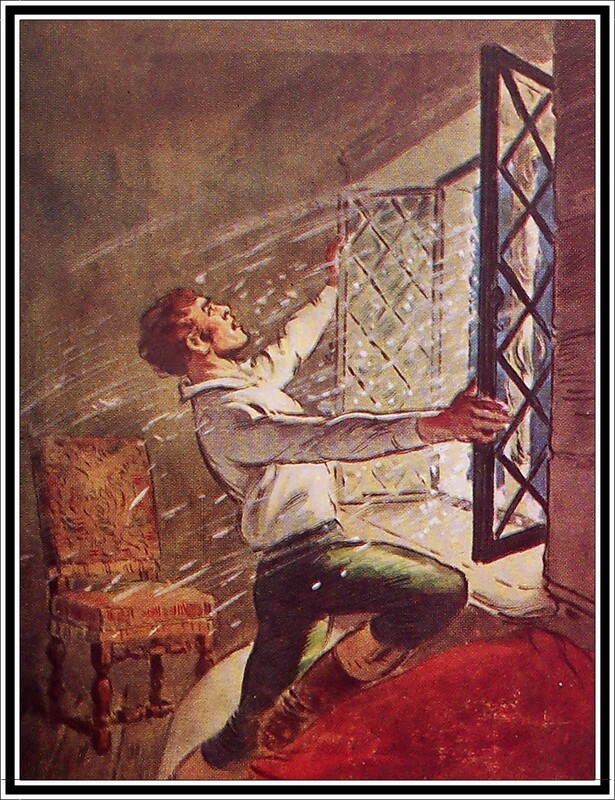 The mystical history of Heathcliff’s life after the death of his love, Catherine, is perhaps the most poignant fictional haunting in any European language, and one which lives unforgettably in the memory. Panther Imperial edition first published April 1961. 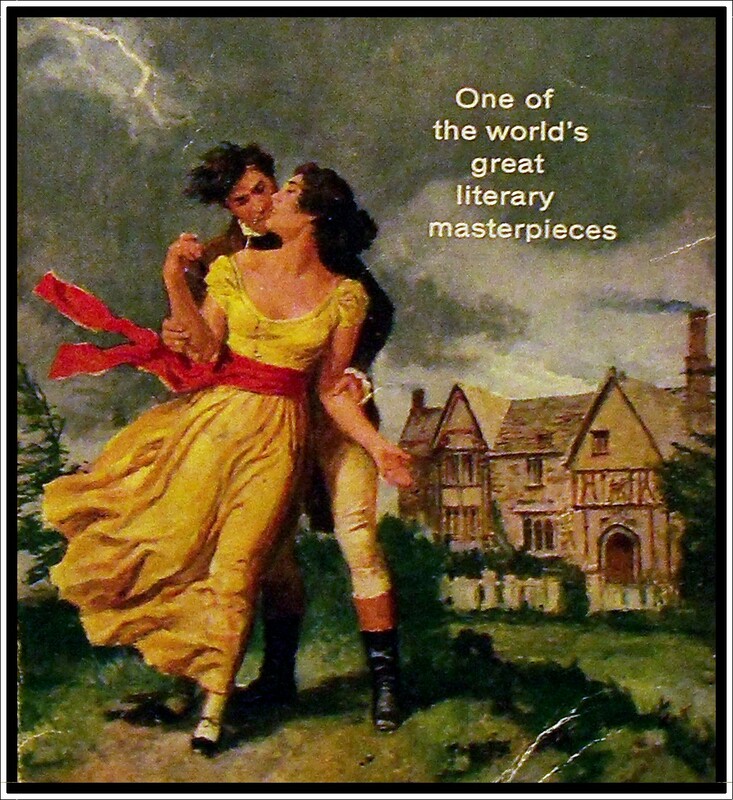 I have been away from blogging for a while and thought I’d ease myself gently back into the swing of things with this lovely Panther Edition of Wuthering Heights. Though I haven’t been posting much, that’s not to say I haven’t been reading! So I do hope to have more lovely gothic romance reviews on here soon. It certainly is an interesting debate as to whether just reading a book gives you the automatic right to critique someone else’s work and to how informed that opinion might be. Personally, I love reading other people’s reviews, good, bad or ugly but only after I have finished reading the book for myself. 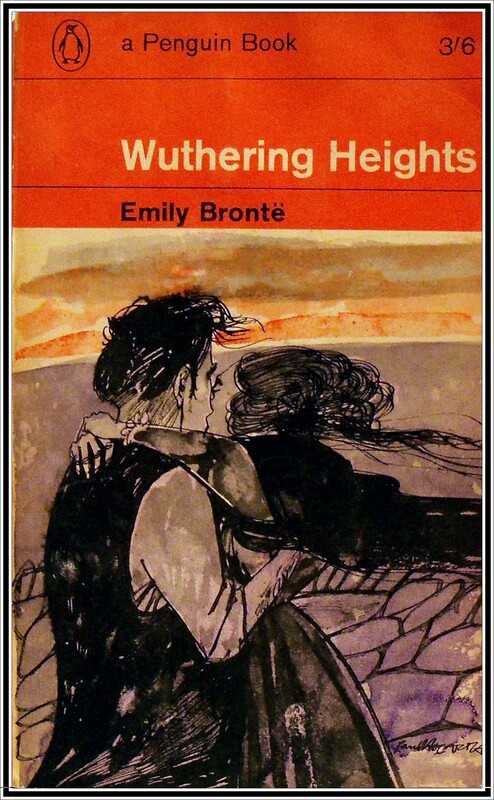 Emily Brontë wrote Wuthering Heights, a love story, when she was 27 years old. It is the only novel she wrote. She died three years later in 1848, in Yorkshire, English farm country which she had rarely left and which is the setting for this one tempestuous and tragic book that established her fame. With only her stealthy observations of a few neighbors and the teachings of her hot, proud heart, Emily Brontë created two intense, ill-fated lovers… Heathcliff, brought to Wuthering Heights as a starving Liverpool waif… Catherine Earnshaw, whom he grew up to love in that house with a passion that became a destroying rage when Cathy rejected him for her more proper neighbor Edgar Linton. As demonic and relentless as the wind whistling across the Yorkshire moors is Heathcliff’s revenge and its inevitably Satanic conclusion. Written with ardour and astounding competence, this probing novel by a relatively inexperienced young woman remains a masterpiece long after other romantic tales of its time have been forgotten. 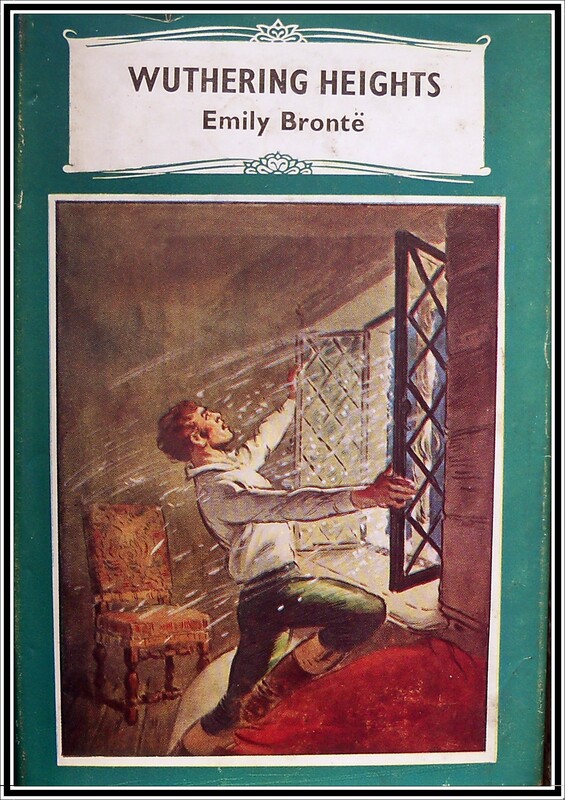 Written by Emily Brontë, special contents of this edition copyright Lancer Books 1968. Cover art by Lou Marchetti (thanks Ruben!). 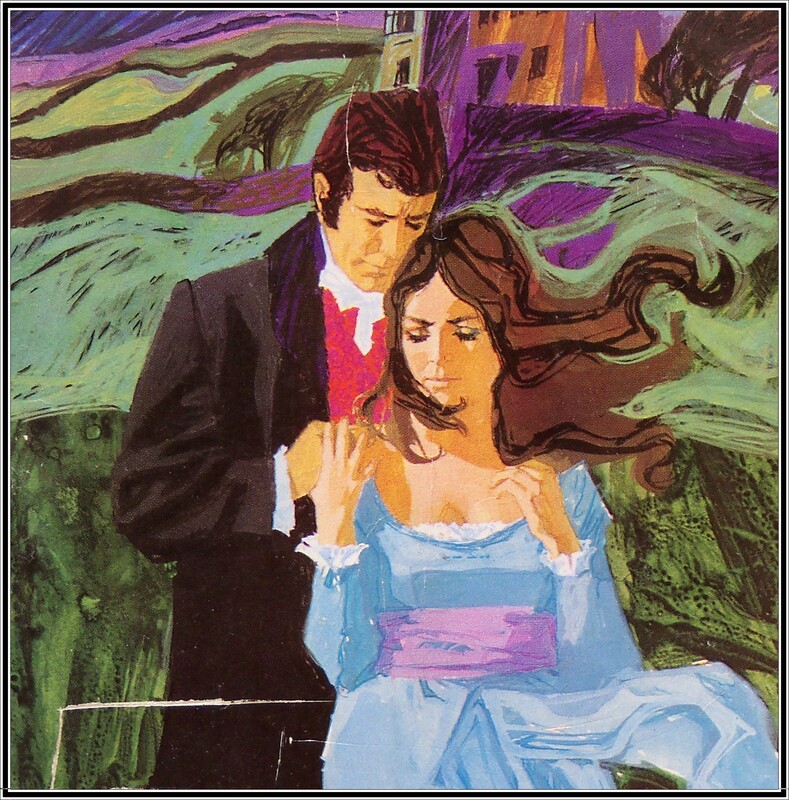 If you’ve read my review of Jane Austen’s Northanger Abbey, you will know what a fan I am of the Minster Classics. 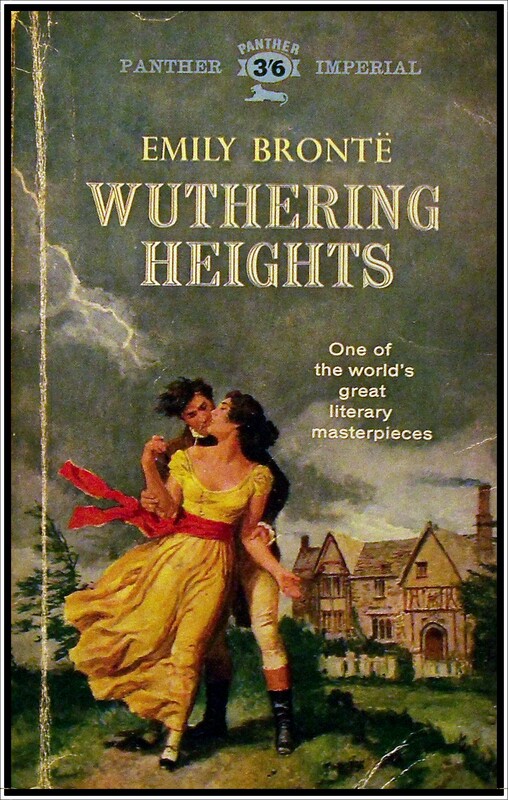 Wuthering Heights is number 47 in this series. This isn’t my favourite cover by a long shot, but the typeface is nice and big and (fairly) easy to read by candlelight if you were ever so inclined! Speaking of which, I saw the new Wuthering Heights film recently. Directed by Andrea Arnold, there was a Q&A session with her afterwards. Time and budgetary constraints meant that only about half the book is covered and I got the impression this film was less about making another adaptation of the book and more an attempt to understand and tell Heathcliff’s part of the story. Largely criticised as being too grim, (I guess none of the critics have read the book then) I thought the film was stunning and, for me anyway, very reminiscent of Emily Bronte’s poetry. One of those rare movies you watch and you immediately want to watch it all over again. Lucky for me, since it’s a Film 4 production, it should be on the telly any day now! 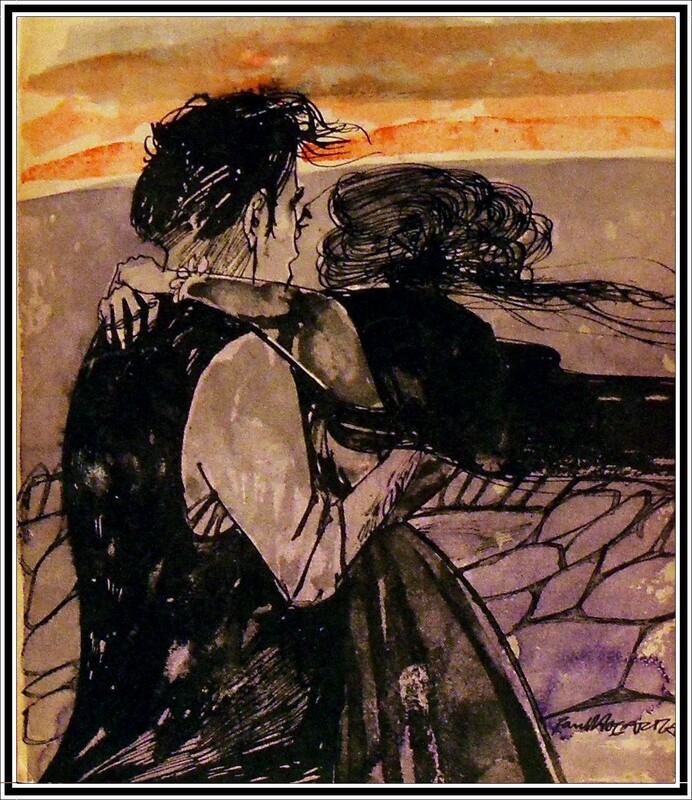 There are few more convincing, less sentimental accounts of passionate love than Wuthering Heights. This is the story of a savage, tormented foundling, Heathcliff, who falls wildly in love with Catherine Earnshaw, the daughter of his benefactor, and the violence and misery that result from their thwarted longing for each other. A book of immense power and strength, it is filled with the raw beauty of the moors and an uncanny understanding of the terrible truths about men and women – an understanding made even more extraordinary by the fact that it came from the heart of a frail, inexperienced girl who lived out her lonely life in the moorland wildness and died a year after this great novel was published. Written by Emily Bronte 1847. This is the Signet Classic edition with a foreword by Geoffrey Moore, copyright 1959. 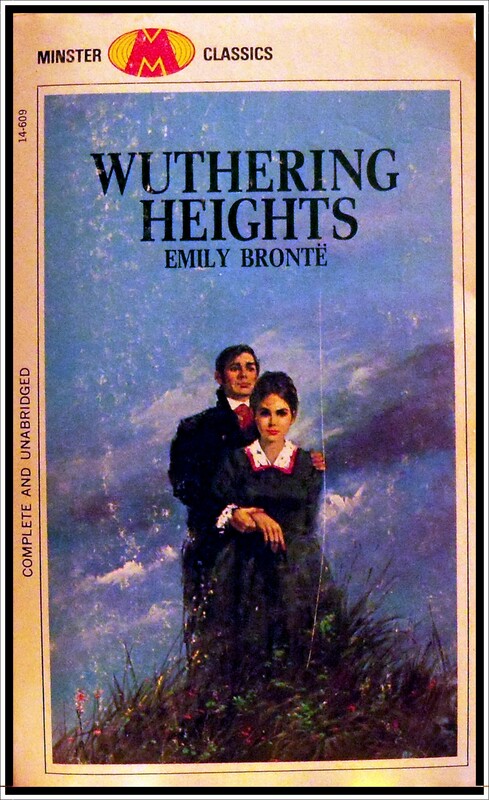 Happy Birthday Emily Bronte, you are 193 today, so I thought I’d commemorate the occasion by posting another wonderful edition of Wuthering Heights. 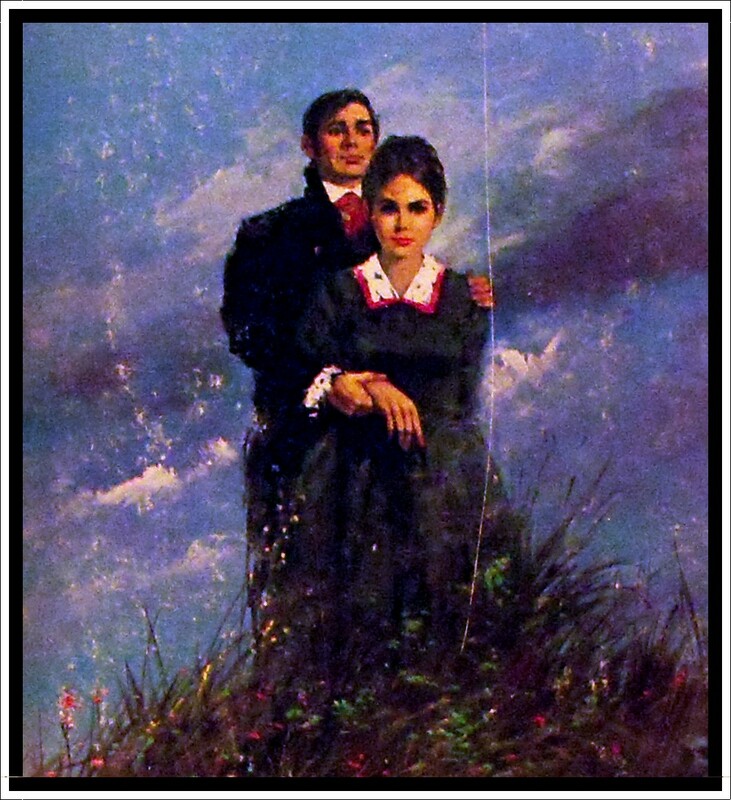 This Signet cover is gorgeous and illustrated by the same artist who did the cover to the Signet edition of Turn of the Screw, reviewed HERE. The signature is a little easier to read- Jaines / Jainee Hill? – but I’ve not been able to find any info on the artist. 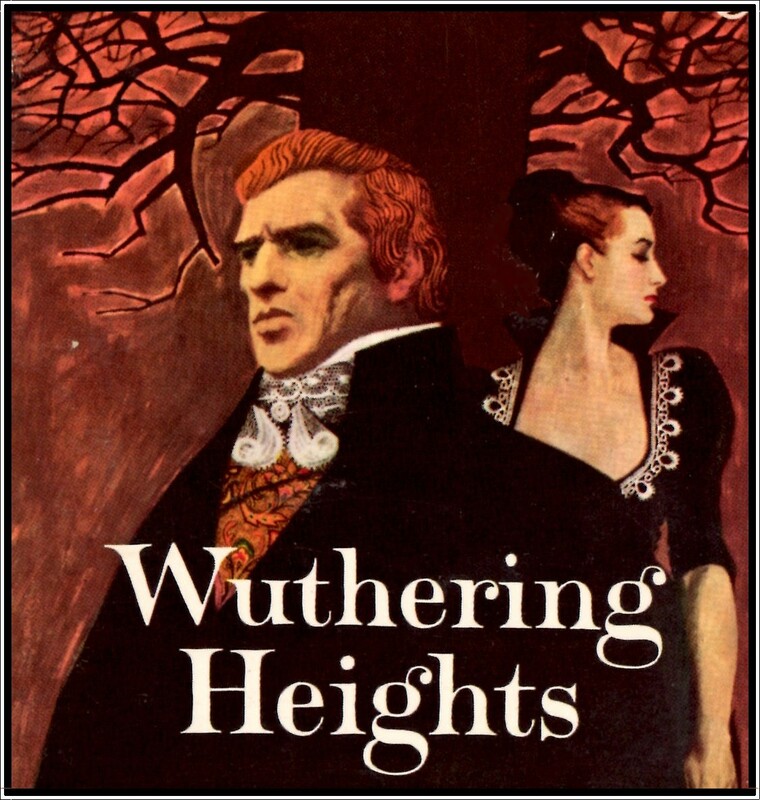 Wuthering Heights is unique, and cannot be classified; the reader feels either pronounced dislike or tremendous admiration. It is sombre, humourless, of unrelieved gloom. Yet there is about it a titanic greatness, impressing one profoundly; indeed it is awesome. Its large outlines, its intensity of feeling, its foreboding shadows at once stimulate and oppress the imagination. It is a wild prose poem rather than a novel – the tragedy of souls at grips with fate and fighting a hope-lost battle. Love of life and passionate adoration of the earth burns in it. Written by Emily Bronte. First published 1847. 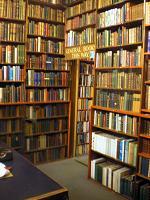 This edition printed Richard Clay & Company, Bungay, Suffolk and published by P.R Gawthorn Ltd, Russell Square, London. With an introduction by Robert Harding. Well, well, well, it feels almost as if I had given up blogging for lent but fear not dear reader, I am back, this time with another copy of my favourite gothic and what is the first hardback book to grace these pages. Wandering around on the edge of the town just the other day, I came across a rather enchanting looking church, old enough and ugly enough to warrant further investigation. 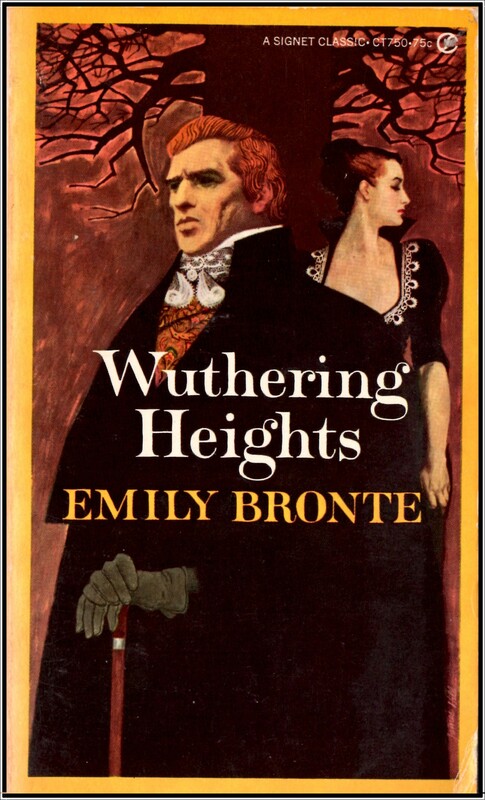 Popping in to light some candles, I was delighted to find a booksale taking place in the crypt, where I unearthed this copy of Wuthering Heights as well as a some Mary Stewart novels and a mint copy of the 6th Pan book of Horror Stories. Anyway, a link to the original artwork, recently sold as part of a lot for £80, is HERE.